This audio was recorded on January 29th, 30th, 31st, 2016 in Mahnomen, Minnesota. Part 1 of 2. 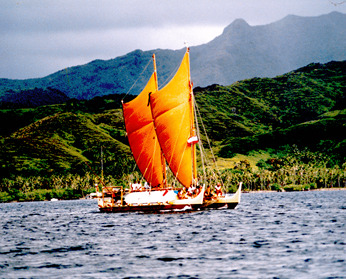 The Navigators were ancient Polynesians who sailed the vast Pacific in search of new islands.